Clayton will review a pre-final draft of its Comprehensive Land Use Plan during a workshop session at 6:30 p.m. on Thursday, Feb. 15. The public is invited to attend. 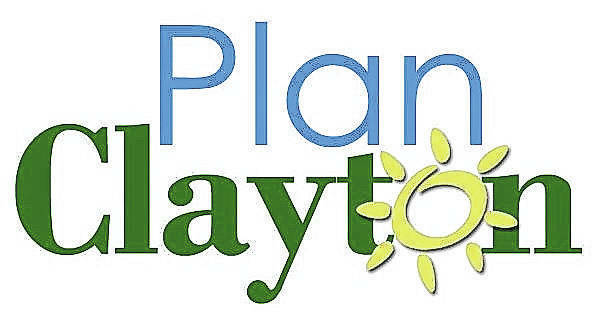 CLAYTON — Urban Collaborative, the consultant hired by City of Clayton to undertake the PLAN Clayton initiative, which is an update to the city’s Comprehensive Land Use Plan, will present the pre-final draft of the plan at a 6:30 p.m. workshop to city council on Thursday, February 15. The public is welcome to attend and if they would like to review a copy of the plan prior to the meeting they can go to Clayton’s website or the Clayton Government Center to review a hard copy.